It’s common knowledge that heart attacks (cardiac arrest) are a common cause of sudden death. CPR training can help prevent many of those deaths. Note: Not everyone experiences chest pain during a heart attack. Delaying care for a heart attack increases the risk of long-term problems or even death. People with knowledge and training to provide CPR and use AEDs can help someone suffering from a heart attack until paramedics or other medical help arrives. For every 1 minute delay in defibrillation, the survival rate of a cardiac arrest victim decreases by 7% to 10%. Combined with CPR, the use of an AED may increase the likelihood of survival by 75% or more. Why Choose Titan for CPR Training? 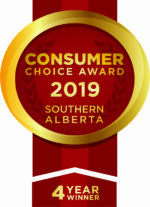 Have provided training since 2009 to thousands of individuals and hundreds of corporations, schools and colleges, and industry and health care professionals. Are owned an operated by a paramedic with many years of real life experience with accidents and injuries. 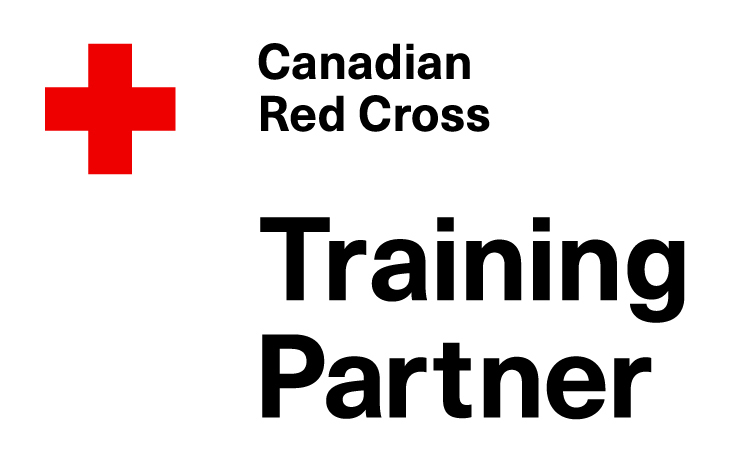 Are a Red Cross training partner and abide by the Canadian Red Cross program standards, which exceed the standards of other first aid training providers. Use only highly qualified Red Cross instructors with years of hands-on experience. Ensure our standards and materials are always up-to-date. Offer several courses every week to provide you with options that suit your schedule. Offer 3-year certification courses, and recertification courses. Can tailor our corporate and group training to meet your specific needs.